Allison Dittman specializes in custom milestone sessions for three, six, nine and twelve month sessions in the Dallas, Frisco, Plano and surrounding north Texas areas. If you’re wanting to document your little ones milestones, look no further! 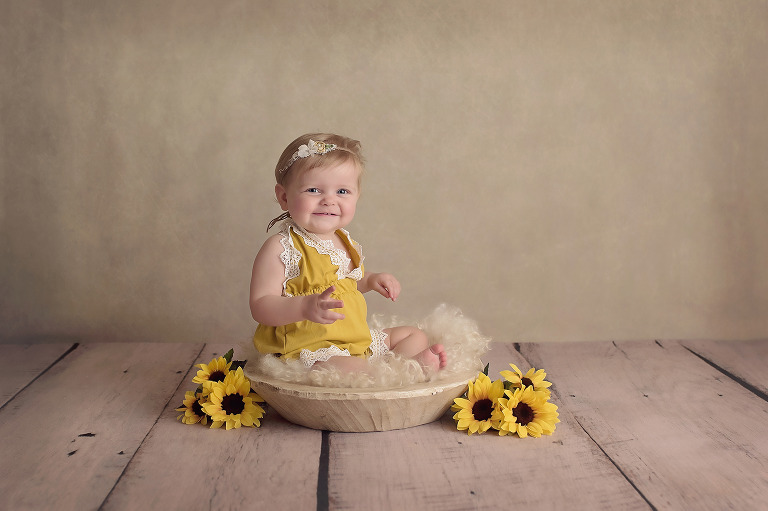 Whether you decide to do every three months or decide to do every four months, Allison will make sure to capture your little ones personality. 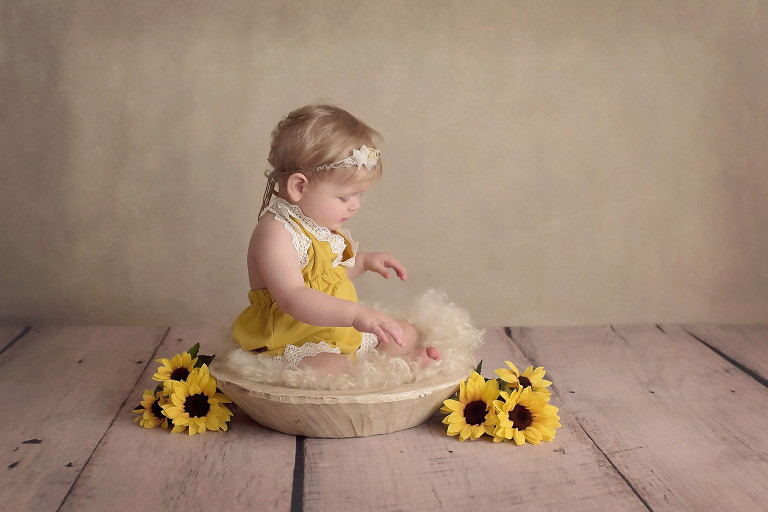 Your little one will grow and change so quickly in that first year, and Allison is the perfect photographer to capture all of those precious moments for you that will last a lifetime. She will meet in person with you or call you to schedule your custom milestone session which is unique to you and your family’s wants and needs. 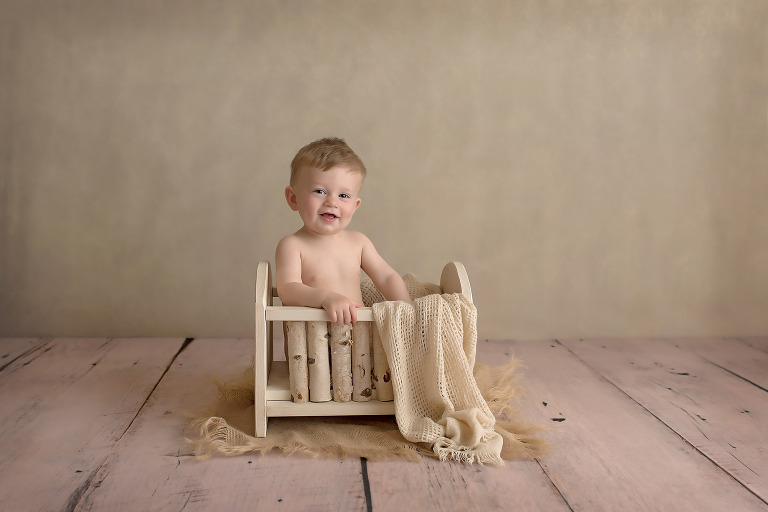 Each session is tailored for your baby and their current developmental stage. Milestone sessions usually last 30-60 minutes due to the nature that their attention span doesn’t allow to do a longer session without them getting upset or overwhelmed. All milestone sessions are done in her Dallas area studio. Milk baths, bubble baths and fruit baths can be added to any session for an additional cost.